Today is World Social Work Day and you can follow all the actions and events happening around the world using the hashtag #WSWD2015. This year’s theme is ‘Promoting the Dignity and Worth of Peoples’, something we hope we contribute to, at least in a small way, here at Policy Press. To celebrate we thought it would be great to find out from you which Policy Press social work title from recent years you’ve most enjoyed. In fact if you email us here with your favourite book and a bit about why you liked it so much, we’ll enter you into our prize draw to win a Policy Press Social Work title of your choice! Just mark your email ‘Happy World Social Work day‘ and send it to us by 5pm on Friday 20th March. 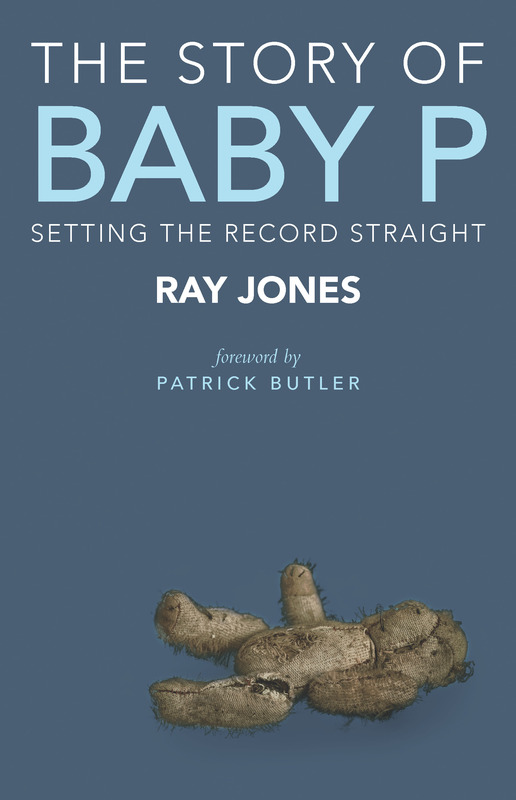 The first book to tell what happened to ‘Baby P’, how the story was told by the media and its considerable impact on the child protection system in England. 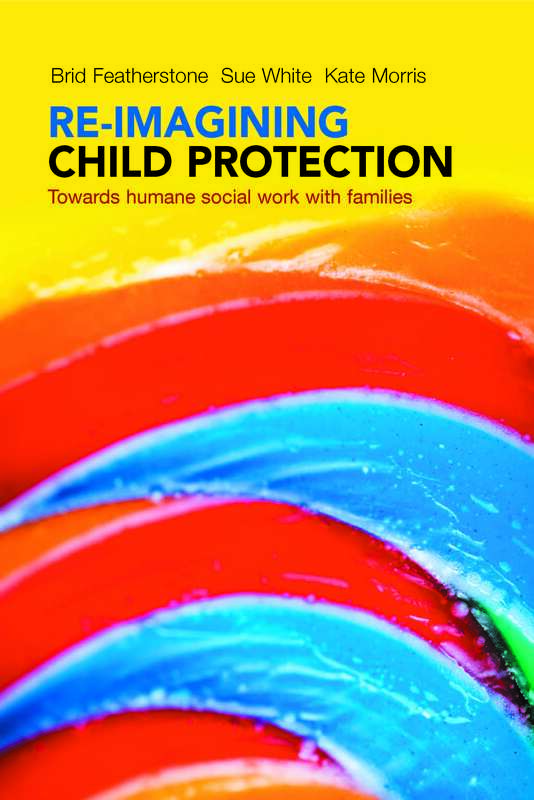 This important book challenges the current child protection culture and calls for family-minded humane practice where children are understood as relational beings, parents are recognized as people with needs and hopes and families as carrying extraordinary capacities for care and protection. This acclaimed international textbook combines theoretical and applied discussions and case examples to provide an essential guide to research methods, approaches and debates. 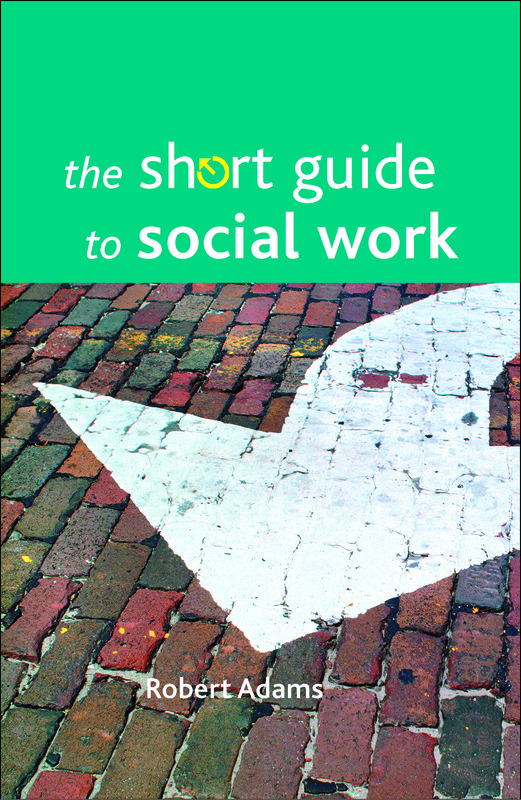 This one-stop text for new and prospective social work students is easy to read and full of essential information and practical advice about what is needed to qualify and practice in social work. 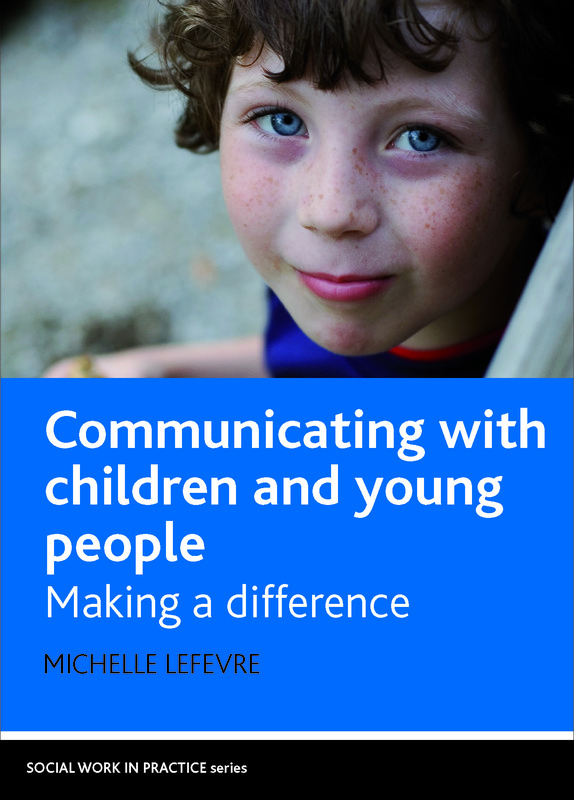 This timely book prepares social workers and other practitioners for the challenge of engaging directly with children and young people in order to make a difference to their lives. We’ll also add you to our mailing list so you can be first to know about all our new Social Work books – please do let us know if you’d prefer not to receive these mails but don’t let that stop you from entering the draw! 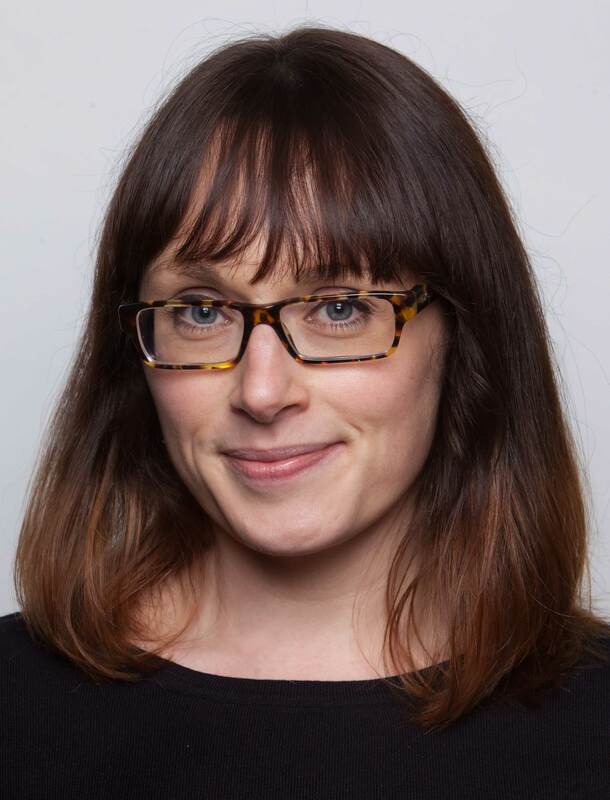 All entries must be entitled ‘Happy World Social Work day‘, emailed to pp-marketing@bristol.ac.uk and received before 5pm on Friday 20th March. The winner will be announced in our newsletter at the end of this month. 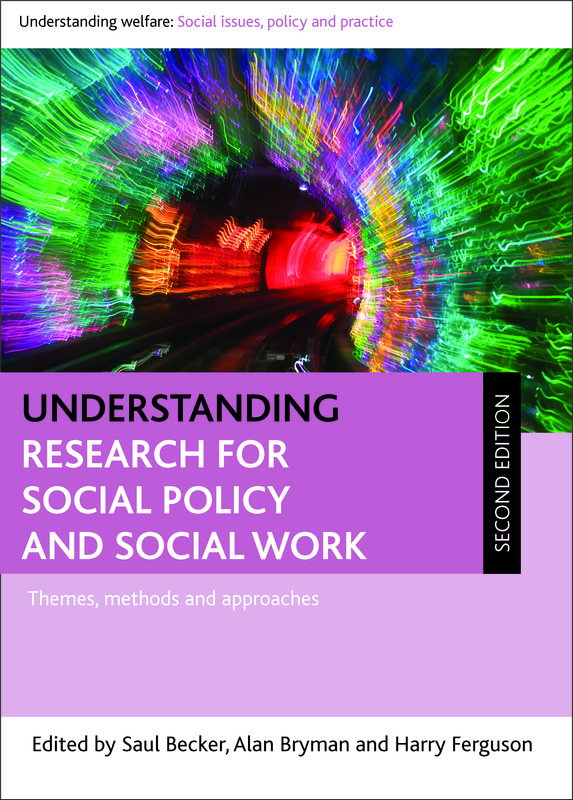 We also publish the journal, Critical and Radical Social Work… find out more here. All these books are, of course, available to buy on our website. Find out more about these and our other titles in social work here. Don’t forget, if you’re a subscriber to the PP newsletter you get 35% discount on all our titles if you order on our website. Don’t feel left out if you’re not a subscriber – click here to sign up now! We promise never to let anyone else have your details and we’ll only send you two newsletters a month, keeping you up to date with latest title information, special offers, free journal articles and forthcoming events.